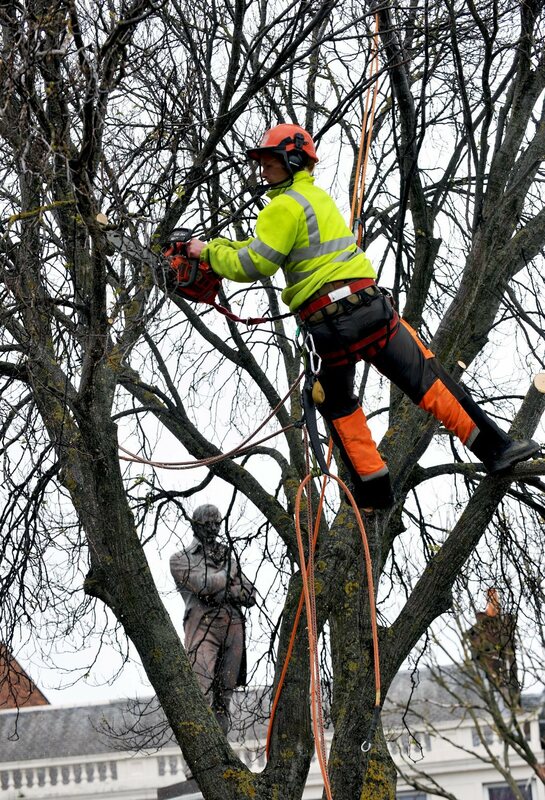 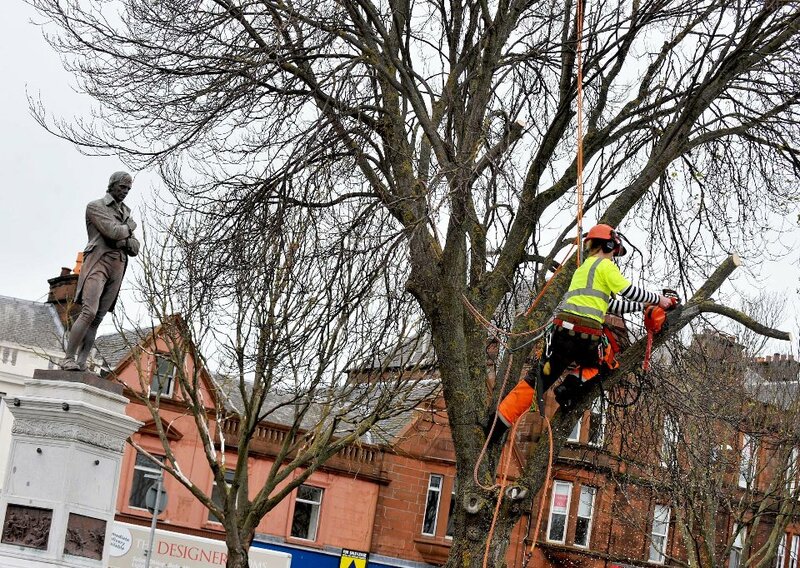 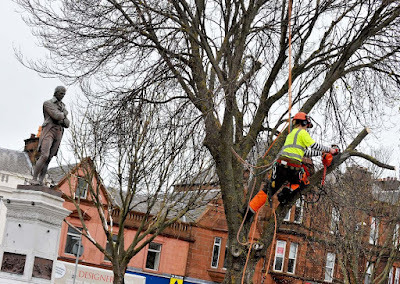 In the interests of public safety, South Ayrshire Council has removed trees in Burns Statue Square in Ayr that had died of Dutch elm disease. Officers from the Council will consult with local Community Councils over the next few months and take on board their suggestions and comments about the species of the new trees that will be planted. 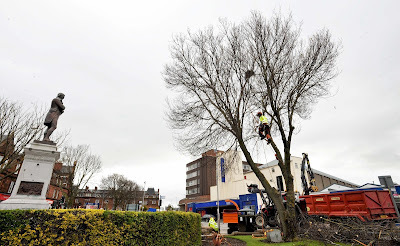 The trees that are selected will then be planted at the appropriate time of year to give them the best start possible.